Series 2 of The Internet Presents: The Internet begins this weekend. 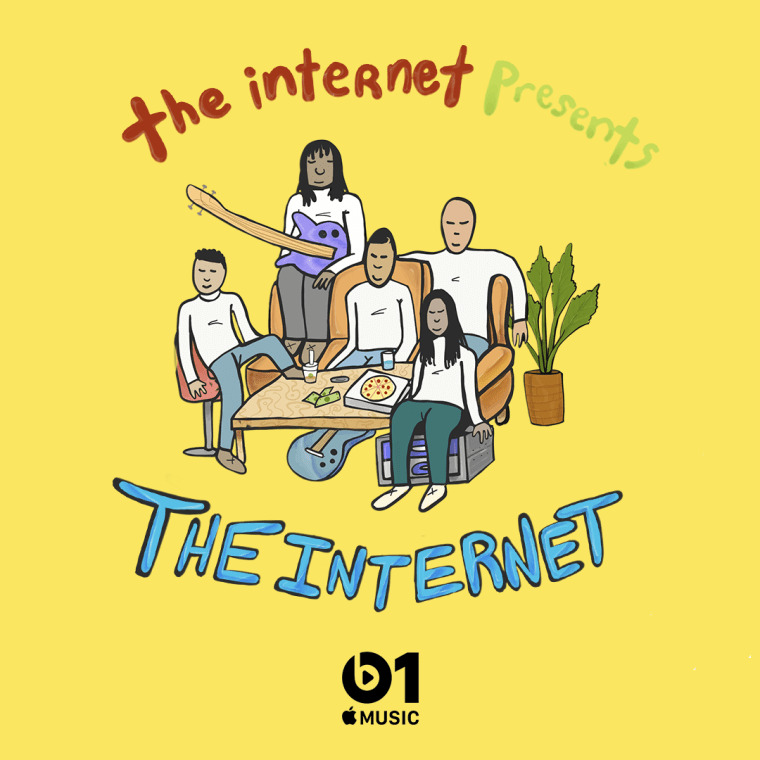 The Internet will return to Beats 1 this weekend for the second season of their show, The Internet Presents: The Internet. The first run of the show began in 2017 with this new run arriving ahead of the group's upcoming album, Hive Mind. The first episode, which airs 6 p.m. EST on Saturday, June 23, sees the group discuss its new singles "Roll (Burbank Funk)" and "Come Over," plus their favorite new music and Syd talking about directing her own videos. 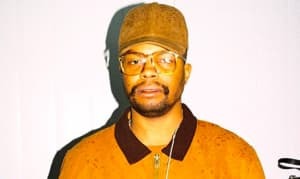 The Beats 1 show will also be available as a podcast for the first time. The Internet Presents: The Internet Podcast will be available to download from shorlty after the radio show and includes songwriting tips from Steve Lacey in addition to the material recorded for the original episode.